What one habit would make a real impact on your life? A detailed game plan will make it easy to implement your new routine. Make sure your new plan happens every morning without fail. Your welcome email will arrive in your inbox within the next 15 minutes. 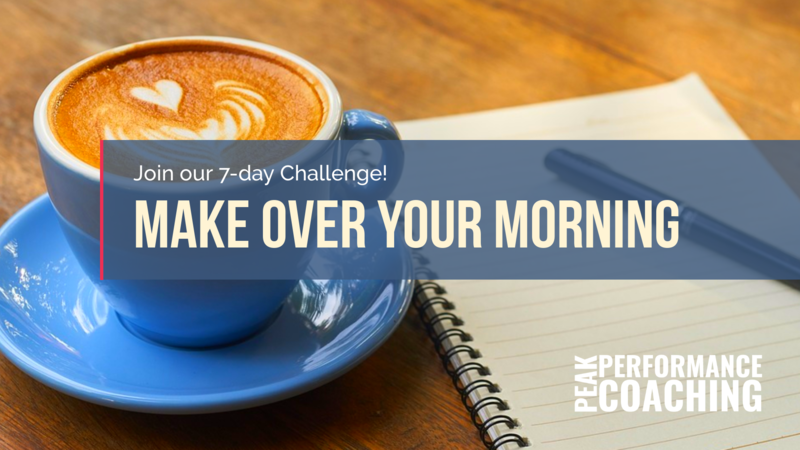 The Make Over Your Morning Challenge starts tomorrow morning. Get ready now by joining our Facebook Group here!